Selection Process - All Eligible Candidates will Be Selected Based on Their Performance In Written Test, Physical Fitness Test (PET), Medical Examination . How To Apply - All Eligible and Interested candidates are required to send hard copy of application along with relevant testimonials (Mentioned In Detailed Advertisement) to the following Address before or on 12-02-2015. Important Dates - Last Date for Receiving of Application Form Is: 12-02-2015 . 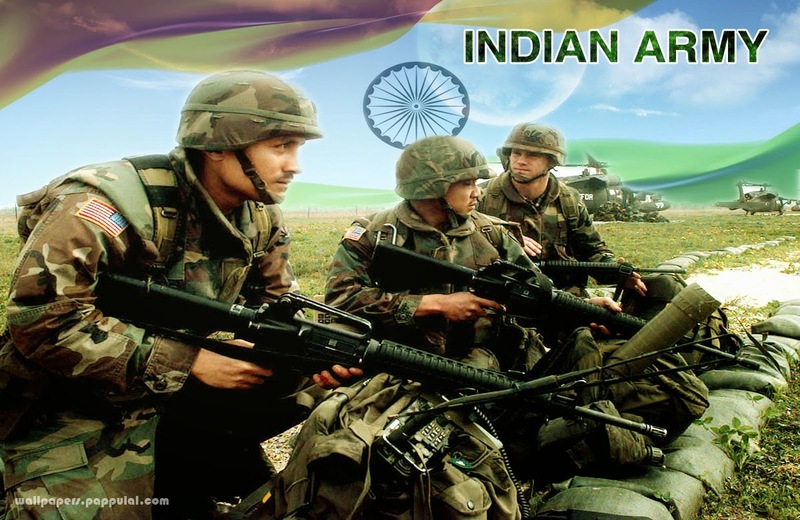 Click Here For Indian Army Recruitment 2014 Detailed Advertisement.